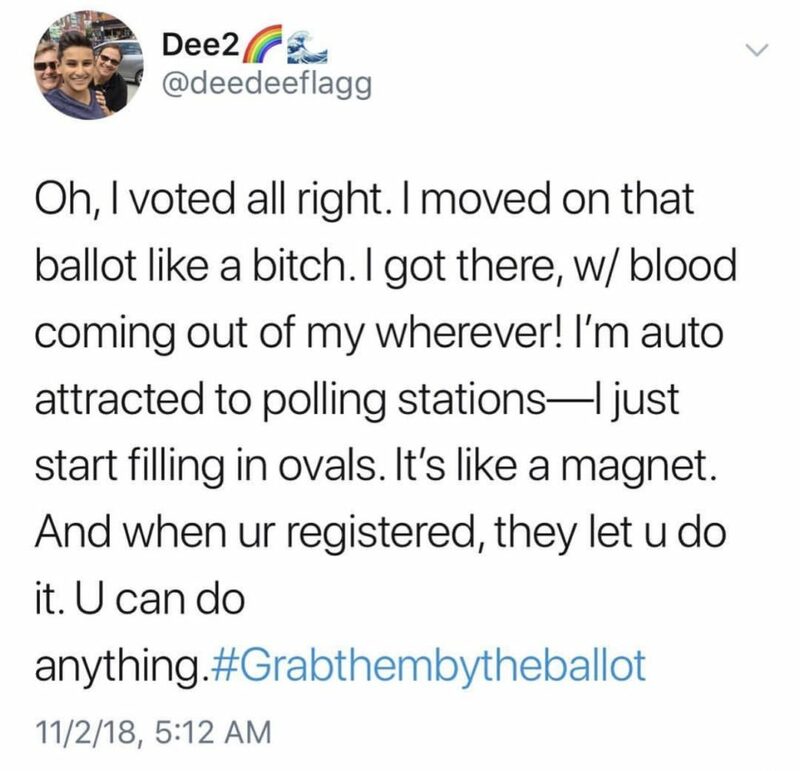 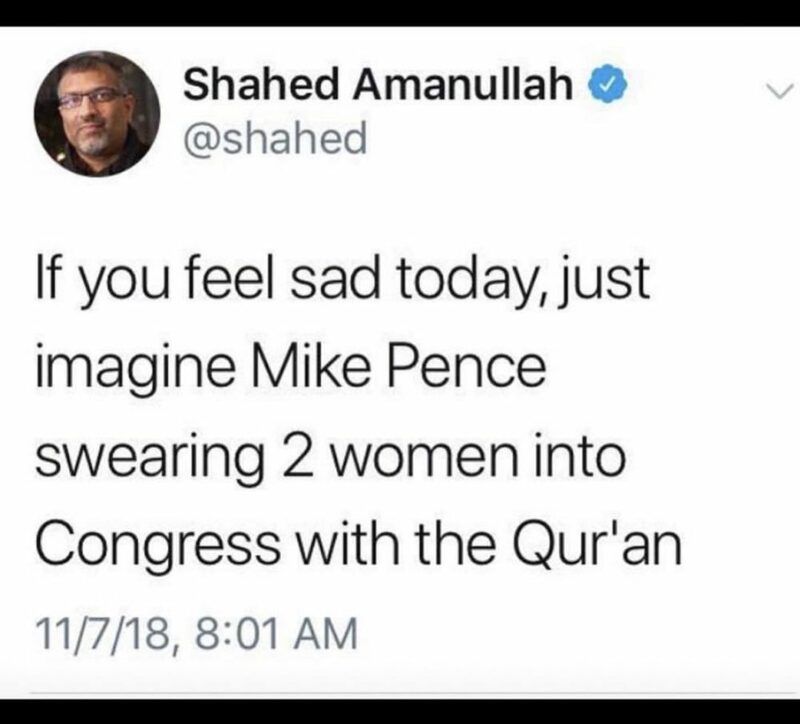 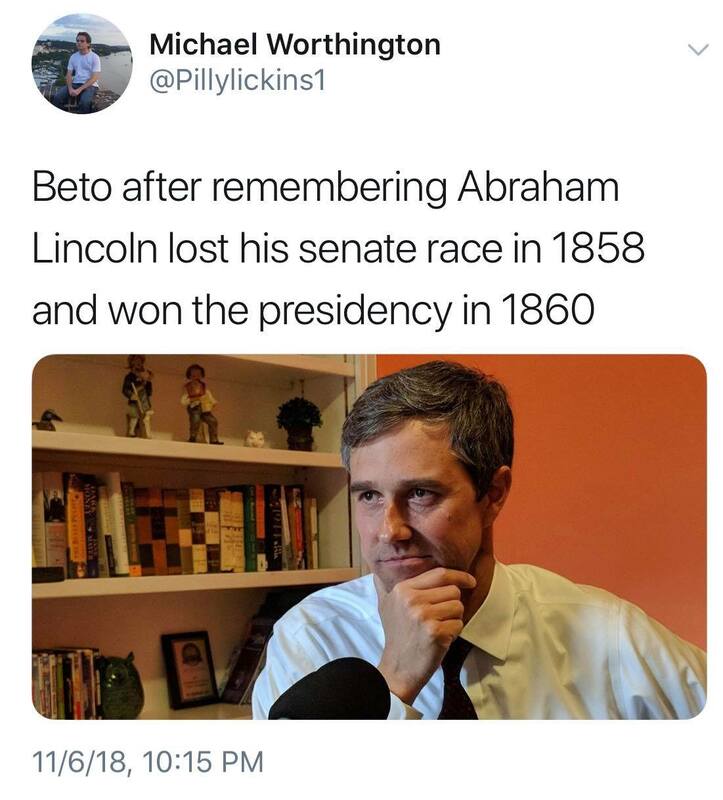 A roundup of the funniest memes and tweets reacting to the results of the 2018 U.S. midterm elections. 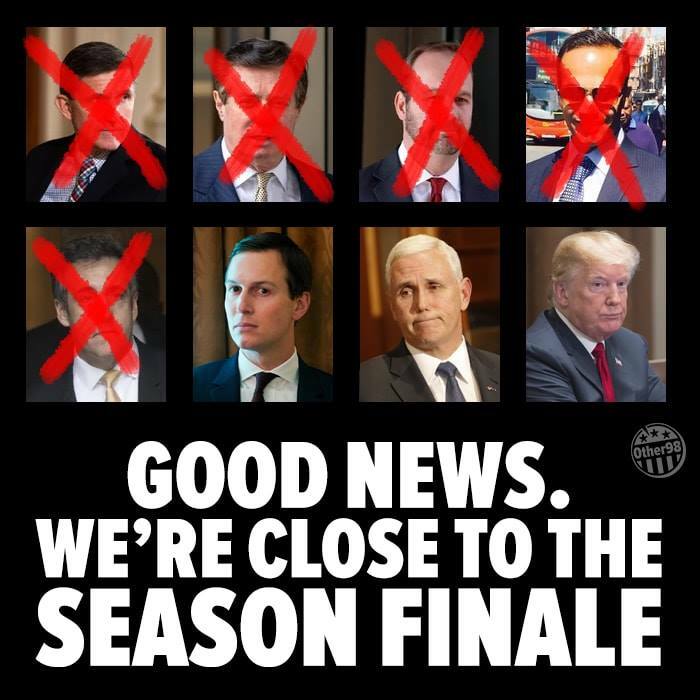 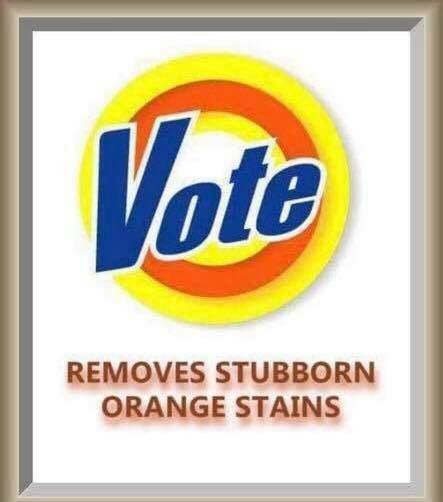 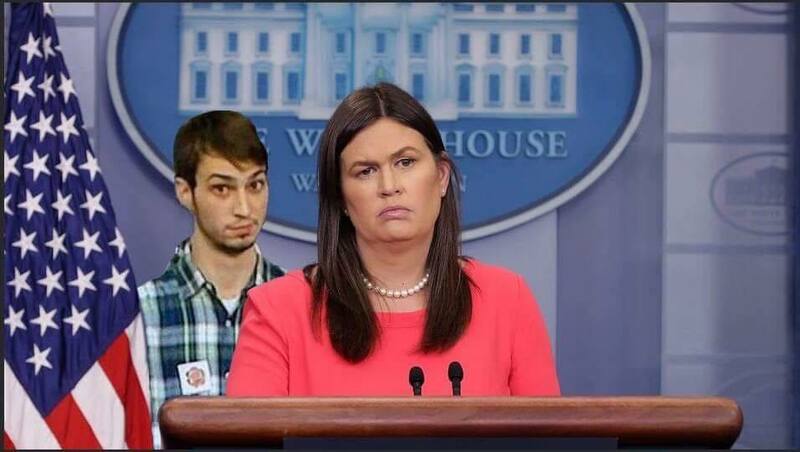 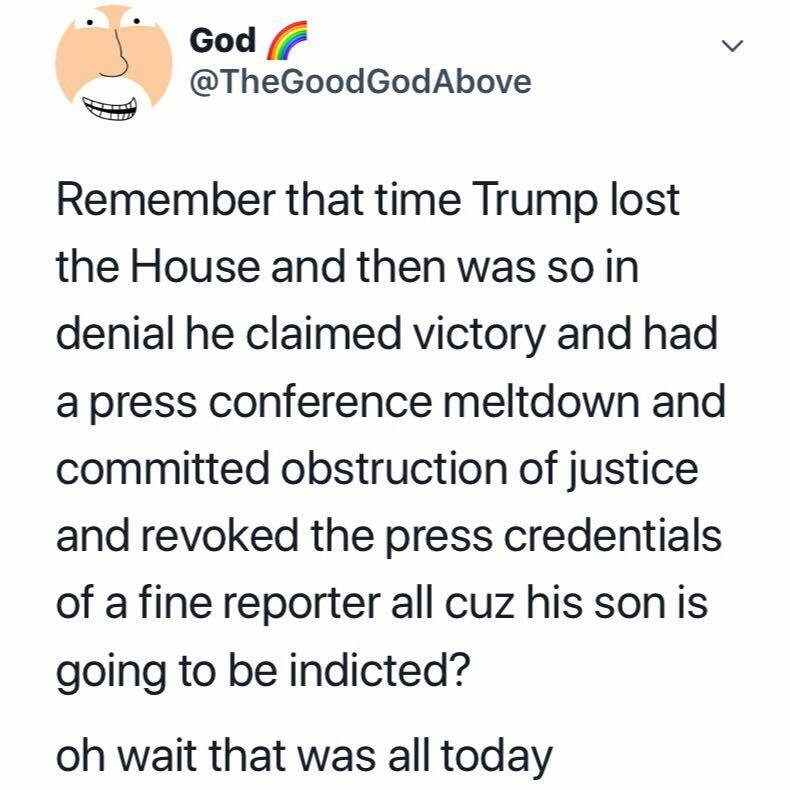 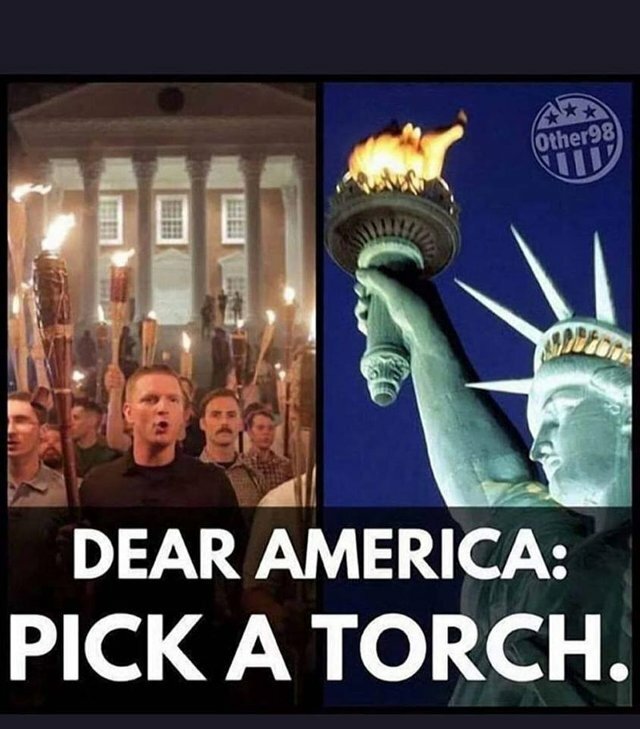 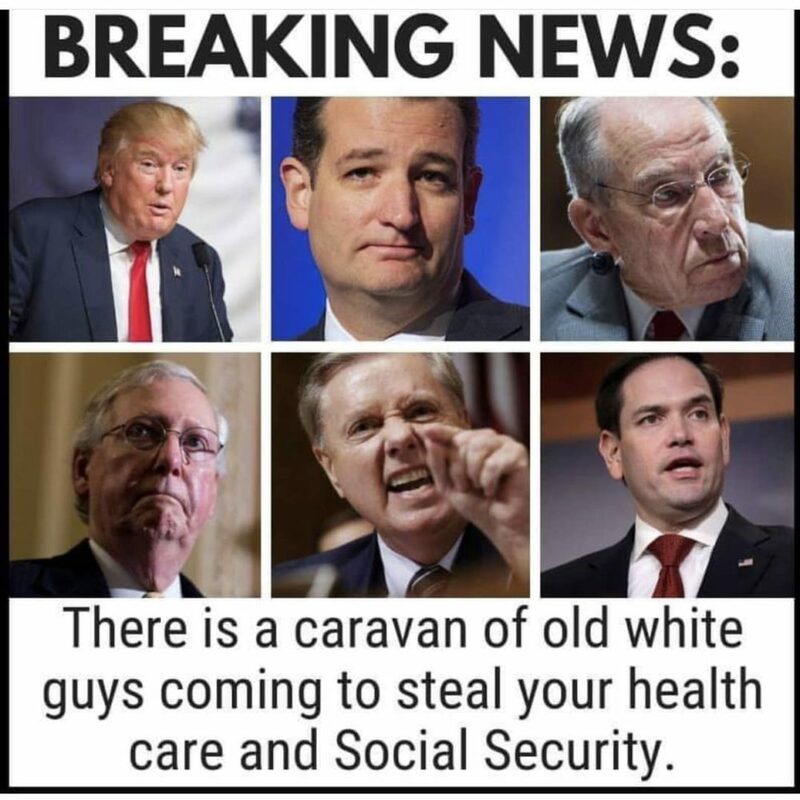 A roundup of the best memes and tweets about the 2018 midterm election to decide the fate of Congress, Donald Trump’s presidency, and American democracy. 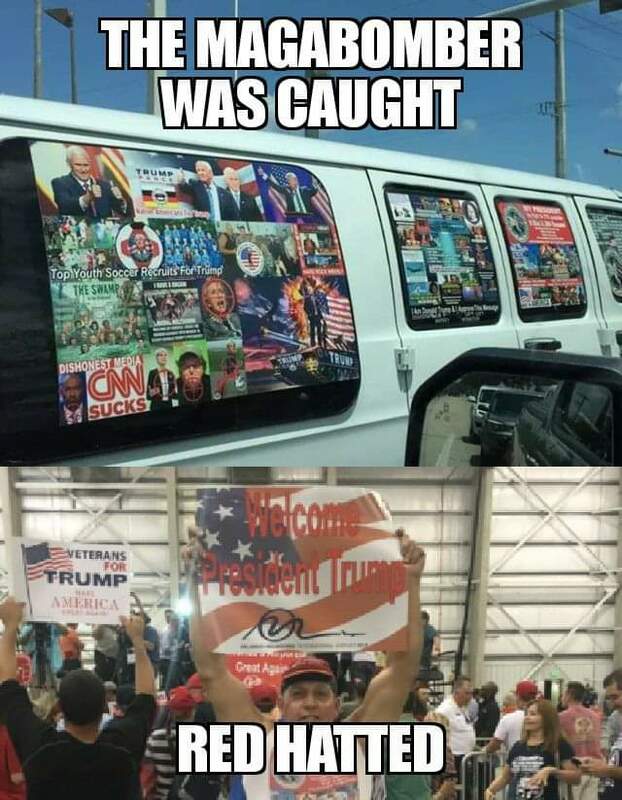 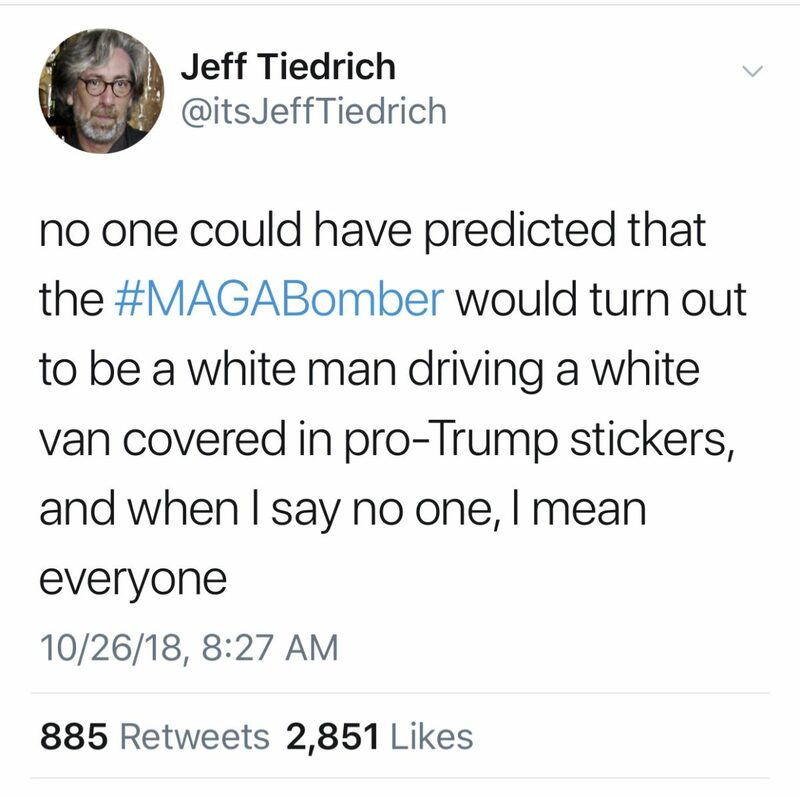 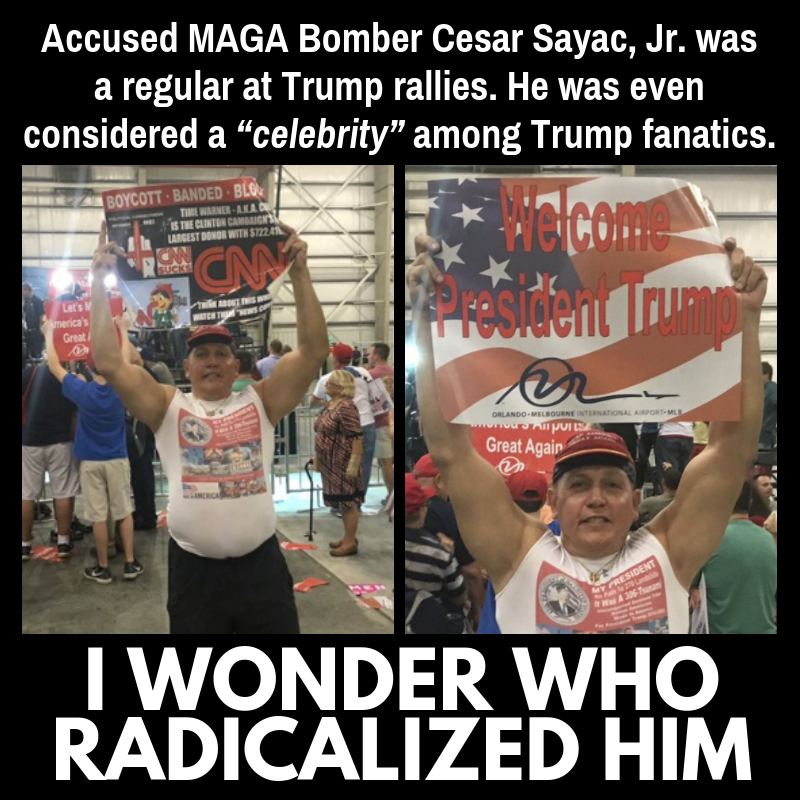 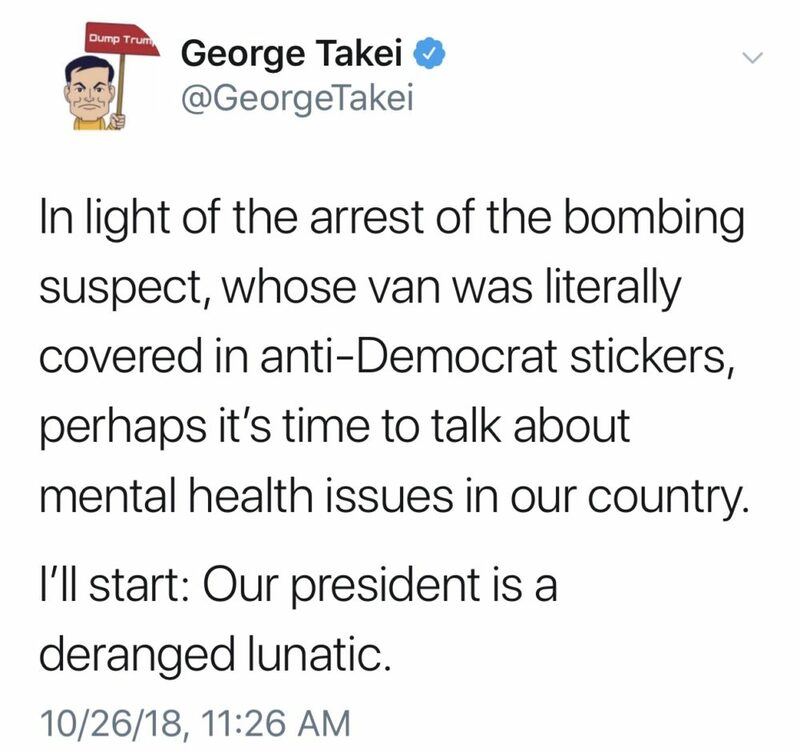 A roundup of the funniest memes and tweets ridiculing the so-called “MAGABomber” who sent explosive devices to Democrats and President Donald Trump’s liberal critics. 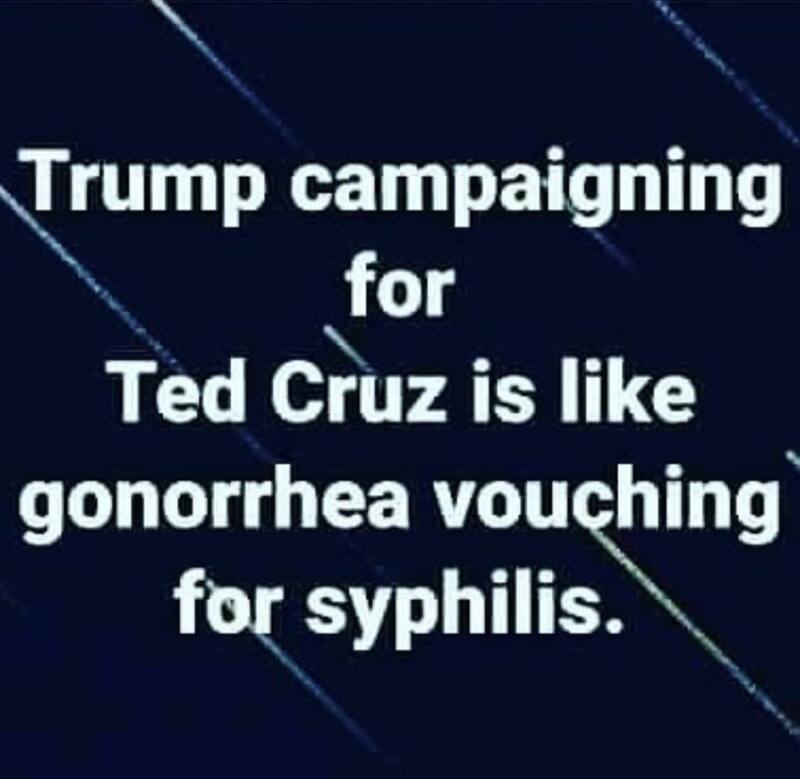 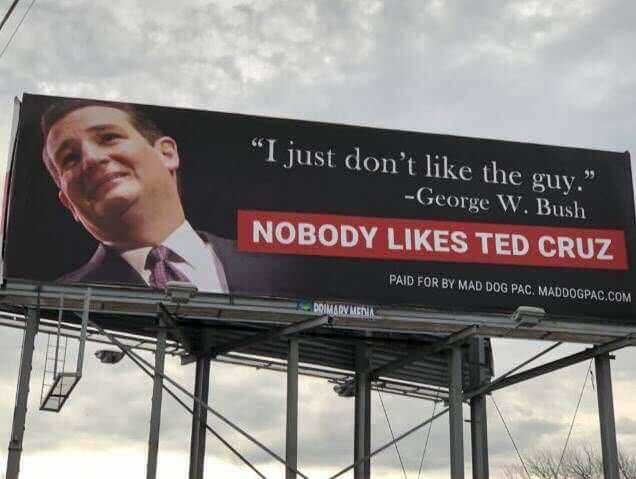 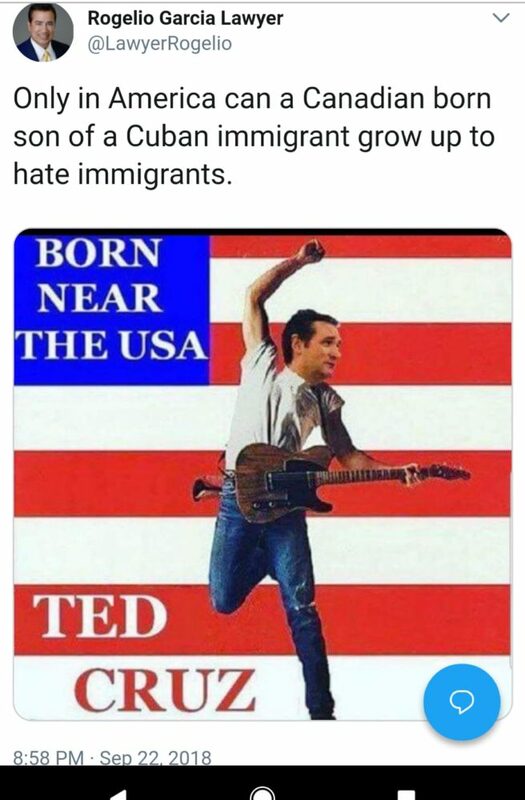 A roundup of the funniest memes and tweets skewering Republican Senator Ted Cruz, the most disliked and widely ridiculed member of Congress, plus memes about his opponent, Congressman Beto O’Rourke. 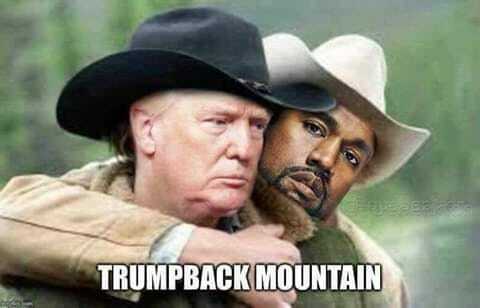 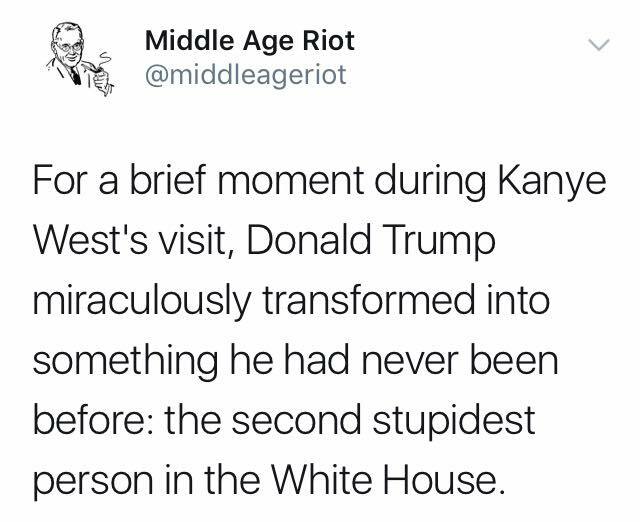 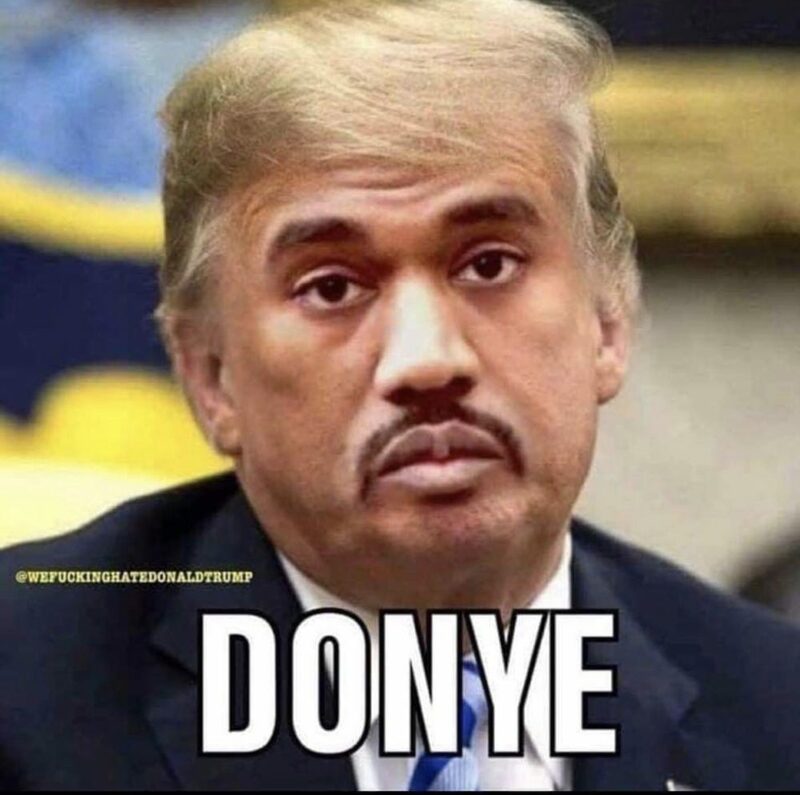 The funniest memes and tweets about the bromance between President Donald Trump and Kanye West. 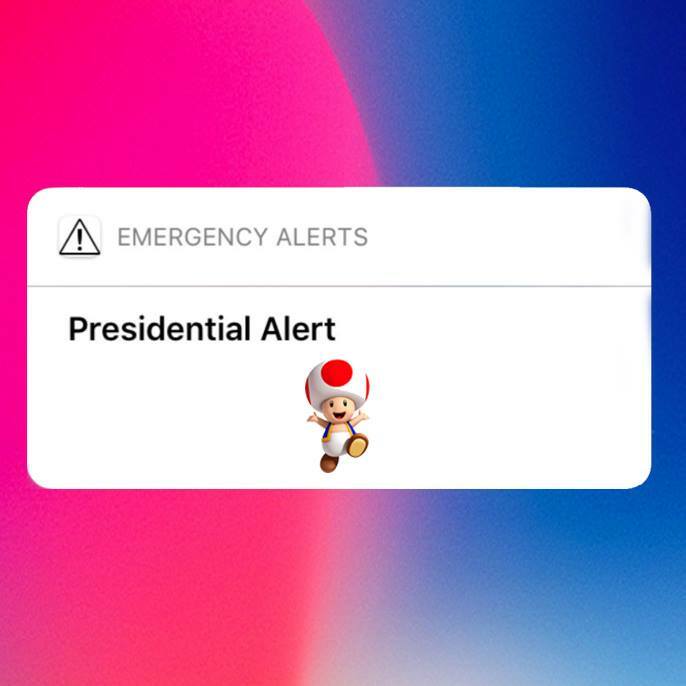 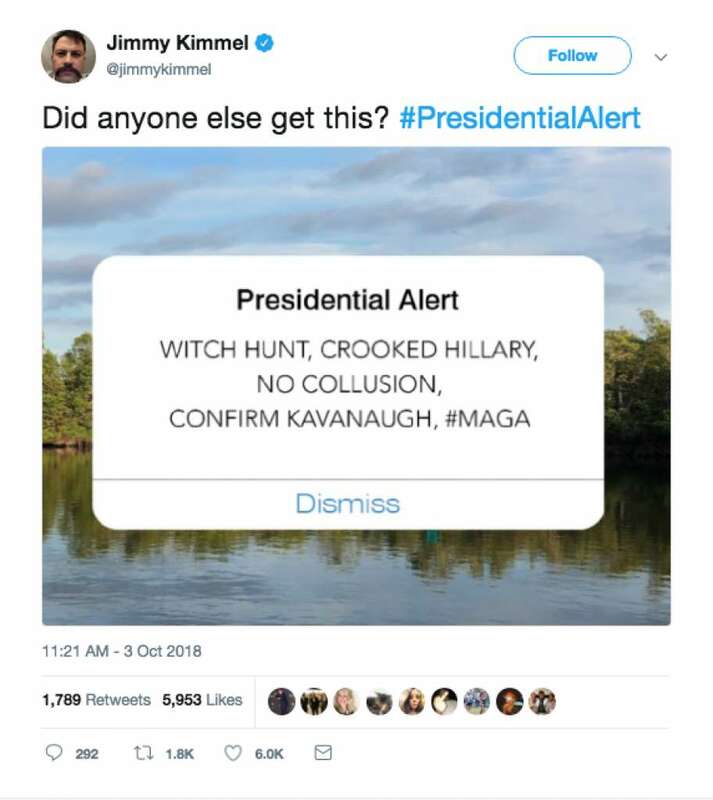 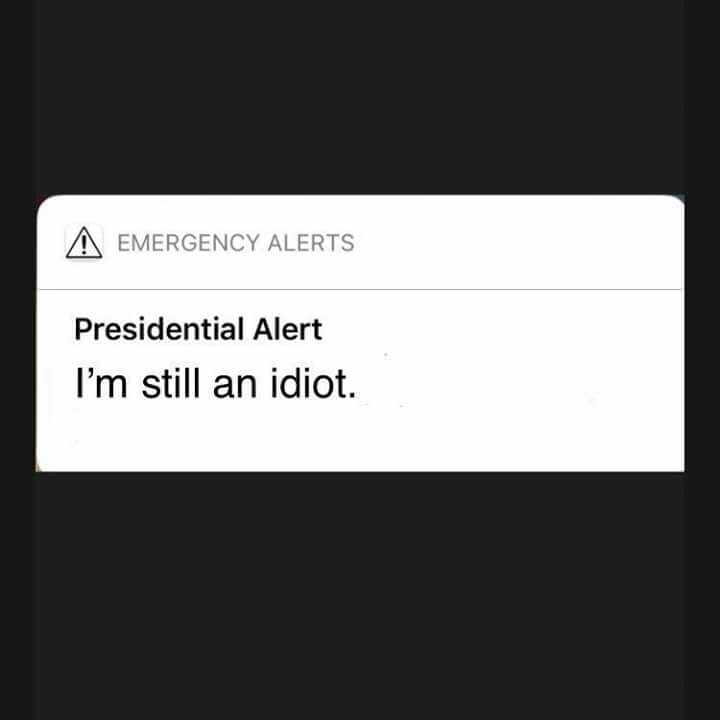 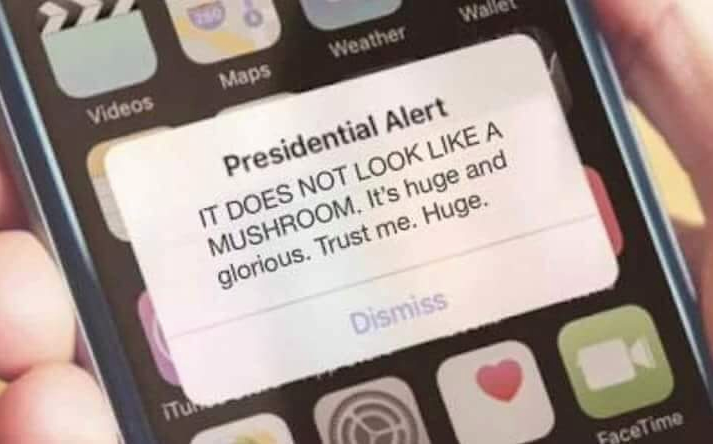 A roundup of the funniest memes and tweets reacting to the Presidential Alert text millions of Americans received on their cellphones broadcast by FEMA. 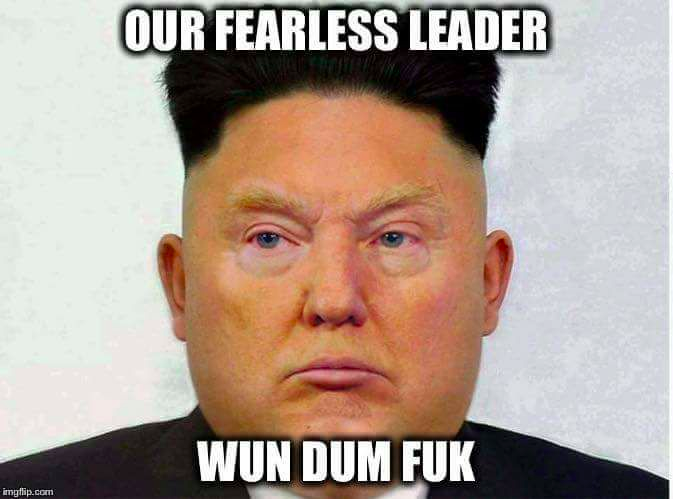 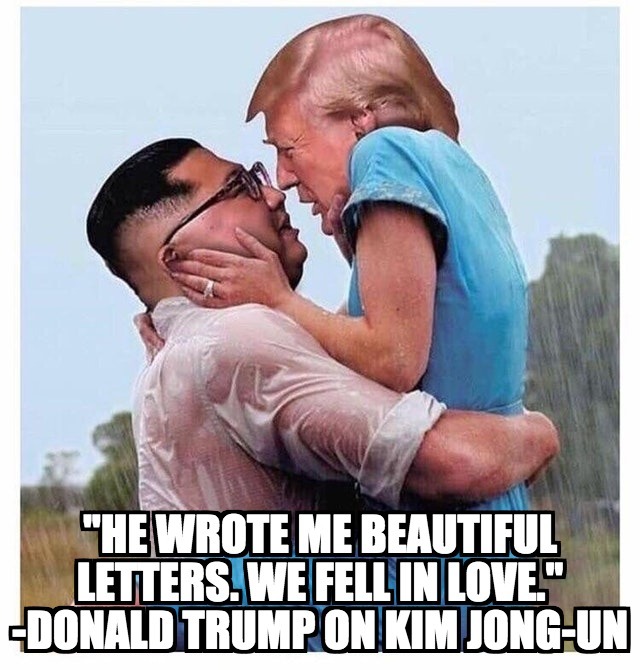 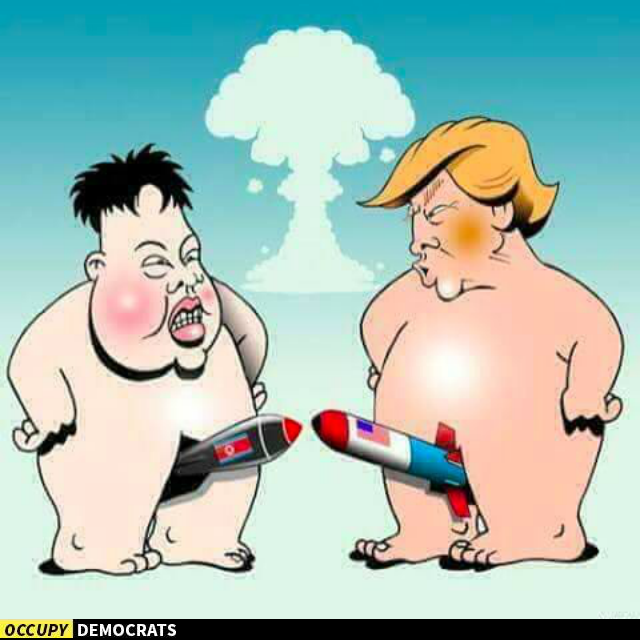 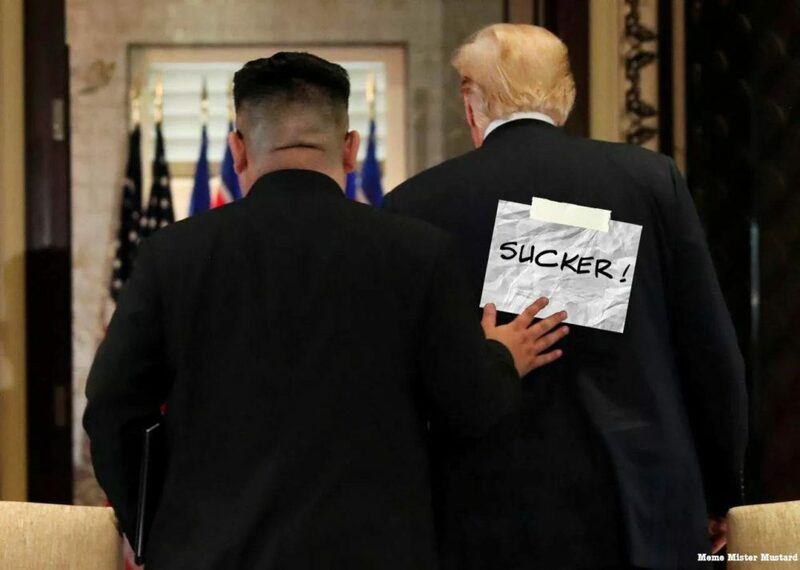 A roundup of the best memes and tweets mocking President Donald Trump for fawning all over North Korean dictator Kim Jong-Un. 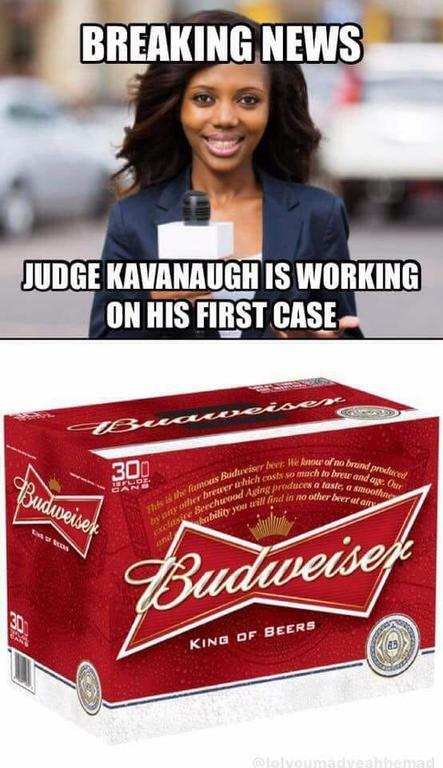 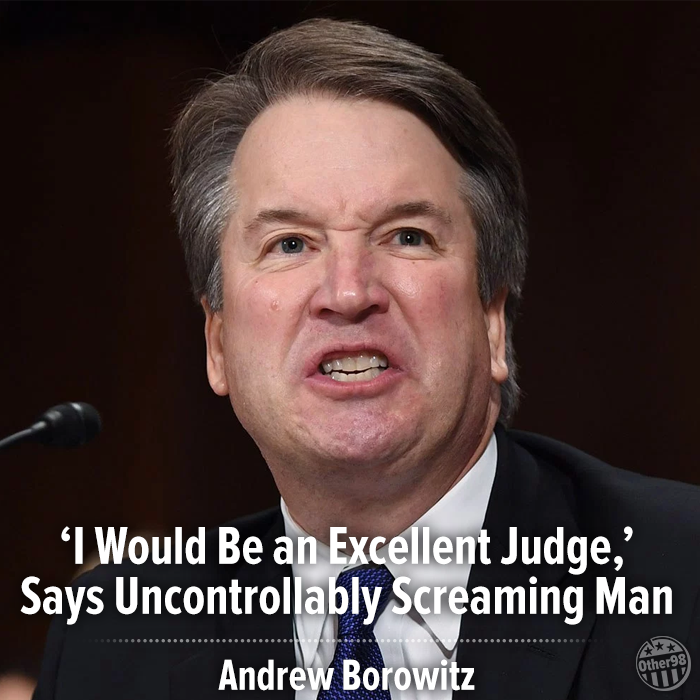 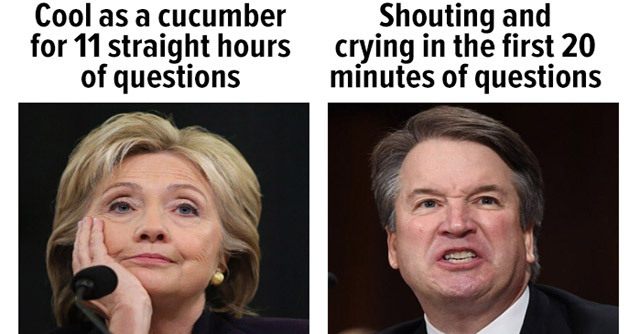 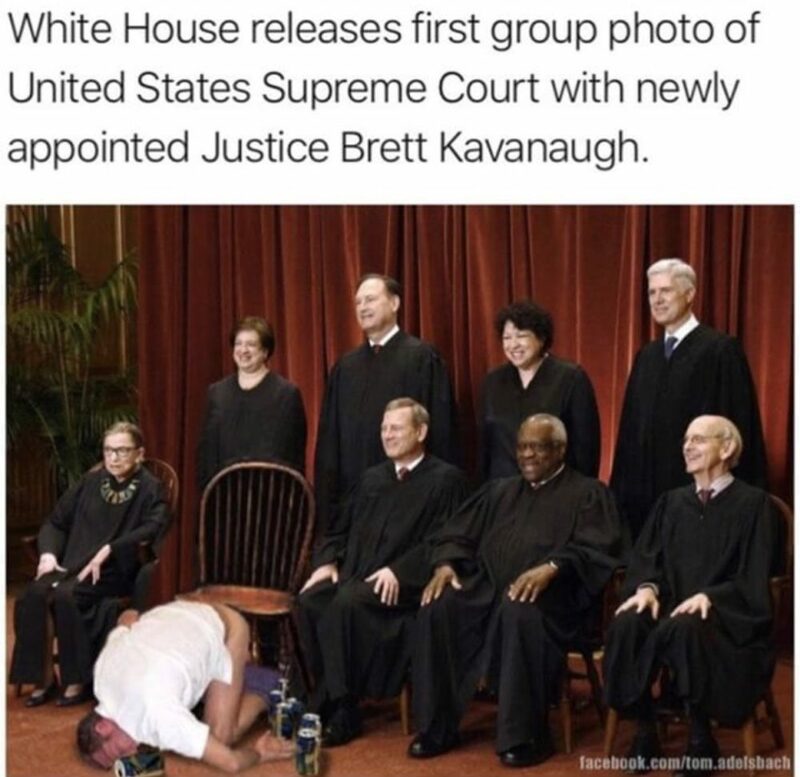 A roundup of the best memes and tweets reacting to the Brett Kavanaugh and Christine Blasey Ford hearings over her allegations that he sexually assaulted her in high school. 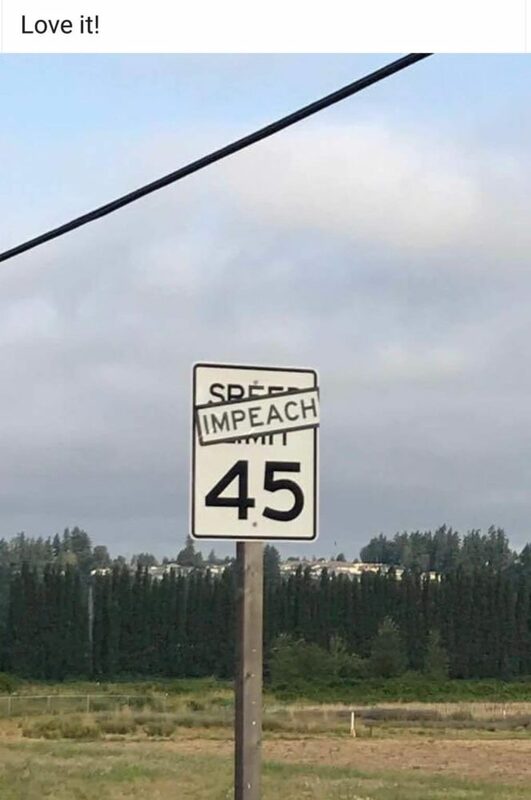 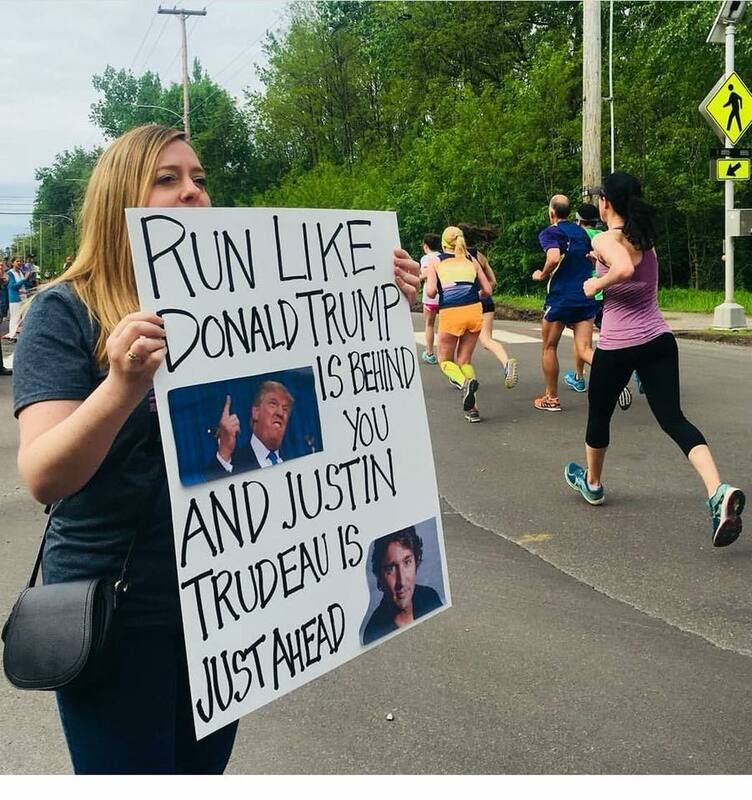 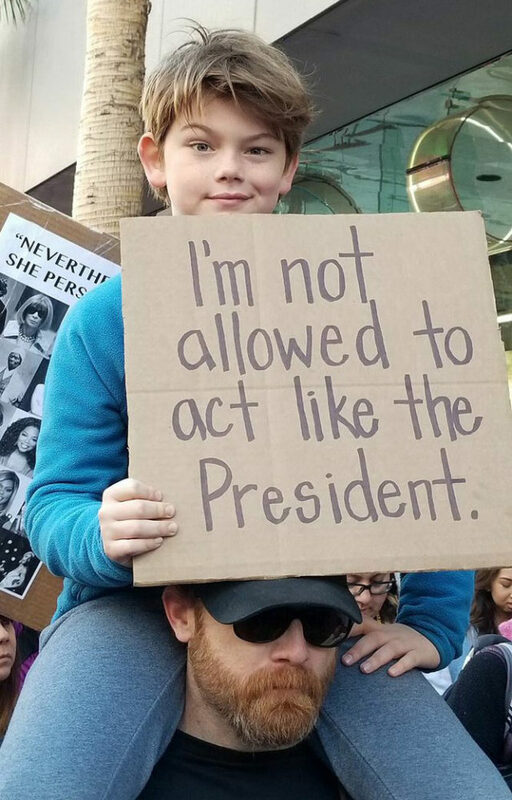 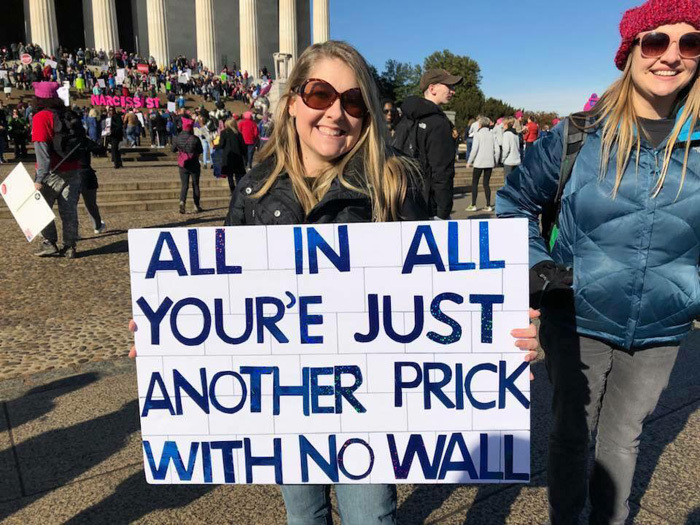 A roundup of the most memorable signs protesting President Donald Trump, his Republican enablers, and right-wing idiocy. 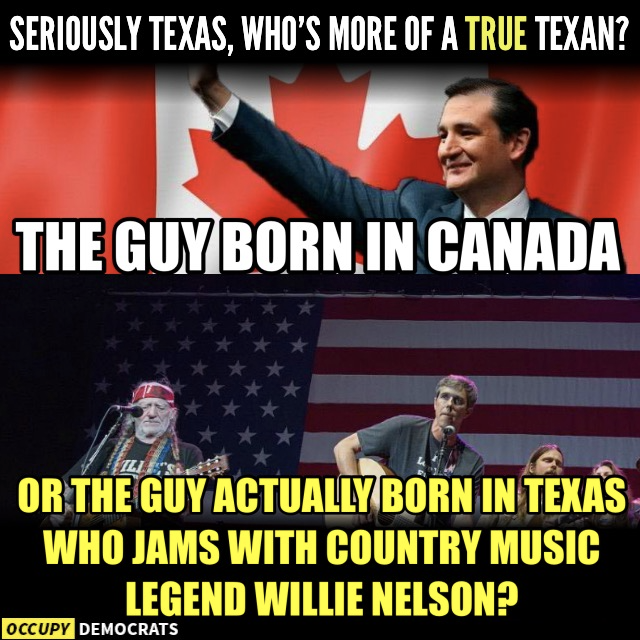 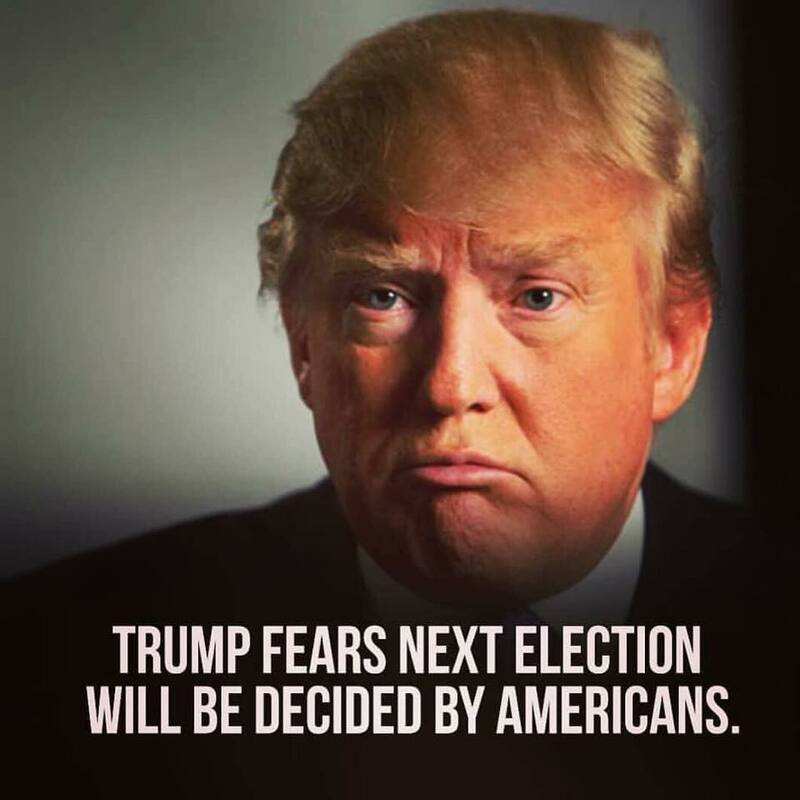 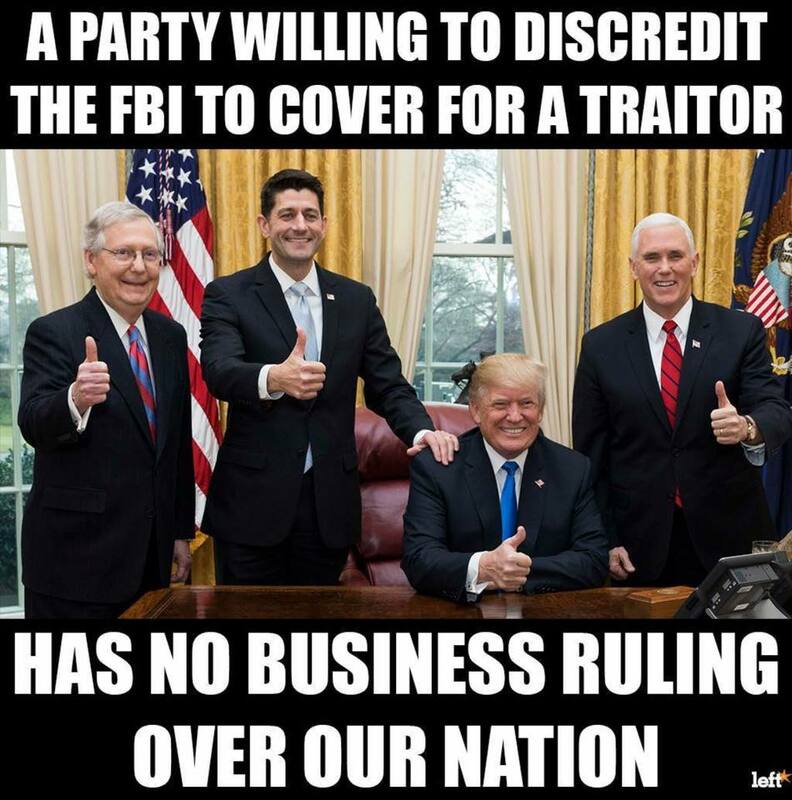 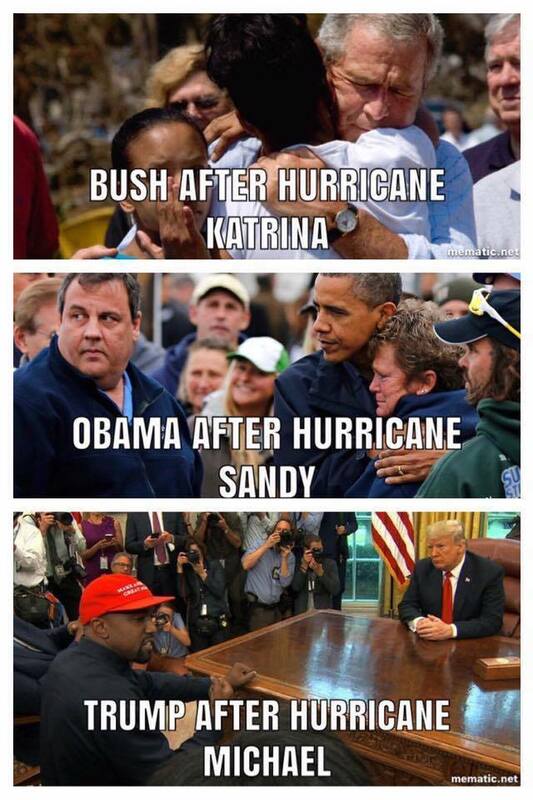 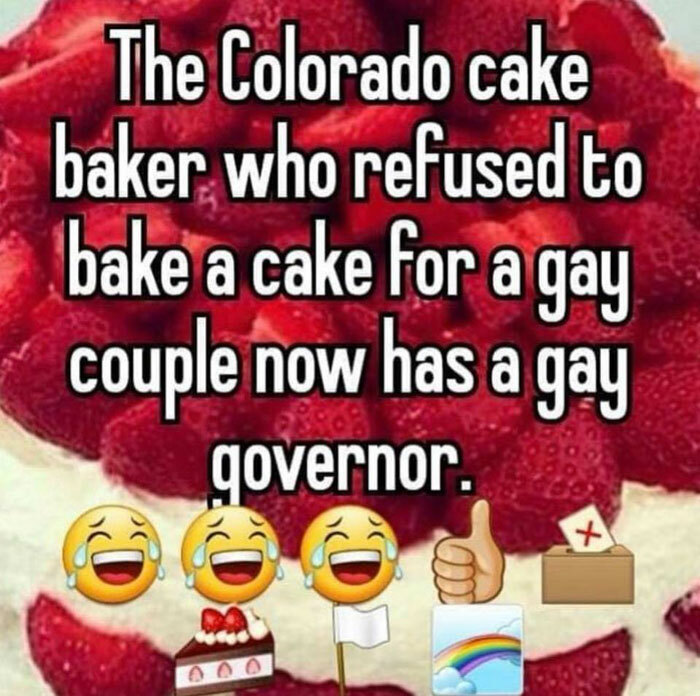 A roundup of funny memes and tweets skewering moronic right-wing Republicans and Trumpsters.